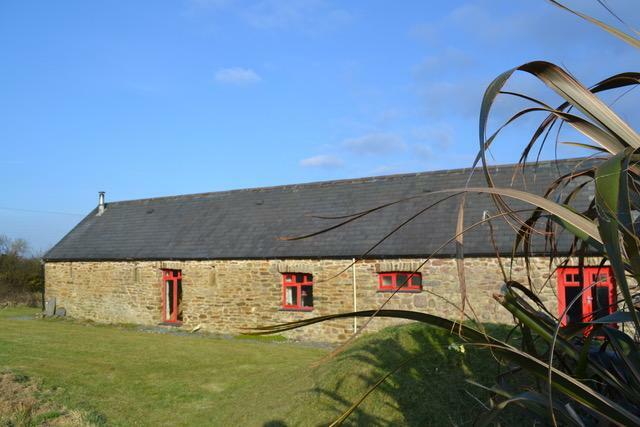 Talbenny Barn is centrally situated in the Pembrokeshire National Park, a ten minute walk to the Coast Path and a twenty minute walk to Little Haven with its cafés and restaurants. Surrounded by country lanes that are great for cycling and walking and an easy drive to some of the most spectacular beaches and wildlife areas islands. The wonderful circular coastal walks of the Marloes Peninsula and Dale Head (known as the sunniest part of Wales) are close by. 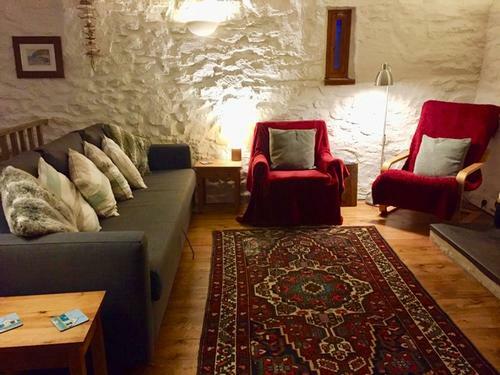 Pembrokeshire National Park:Enjoy a spring break in a lovely barn conversion with lots of space inside and out and a cosy woodburner. Ash Cottage sleeps five in two bedrooms. 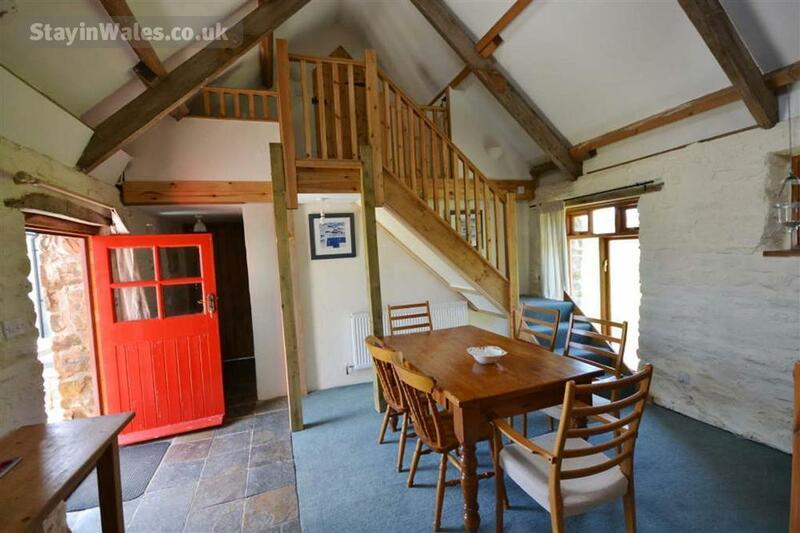 It has a big open plan living space with a high beamed ceiling. The sitting area has a large multi-fuel stove and comfy chairs, large sofa, TV and DVD. 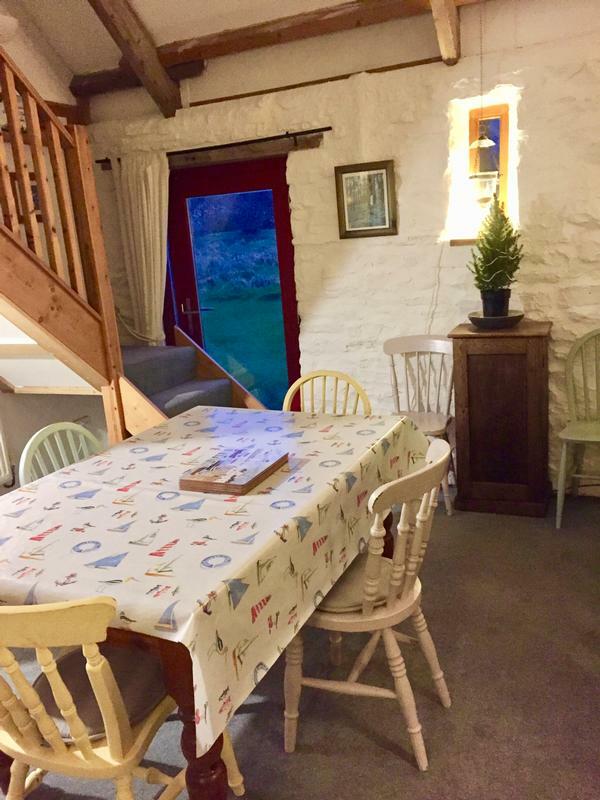 The table seats six or more if needed and makes for good family meals. There are maps, DVDs, books and a few games available. The kitchen is a small area connected to the main living space, it is compact but very well equipped, with new electric cooker, microwave, fridge-freezer and all kitchen utensils. 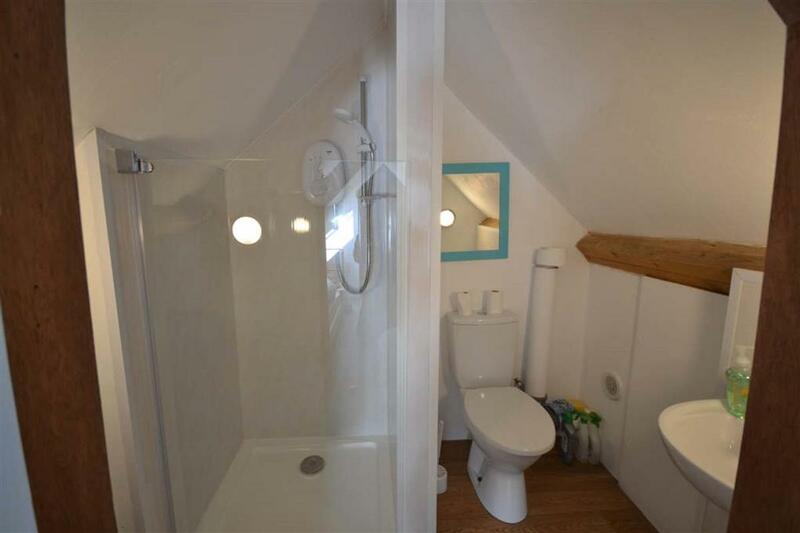 Upstairs in the eaves is a small twin bedroom with a modern ensuite shower room. 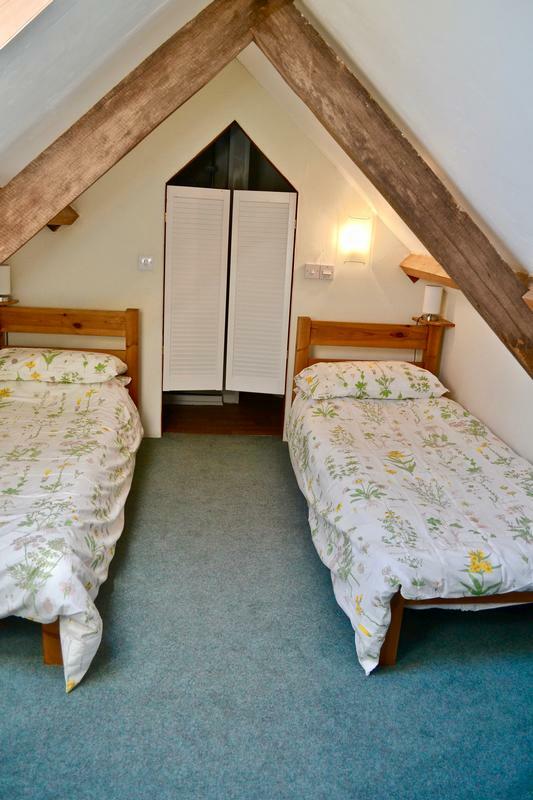 The beds are 2'5' wide and the head space is limited at the sides. 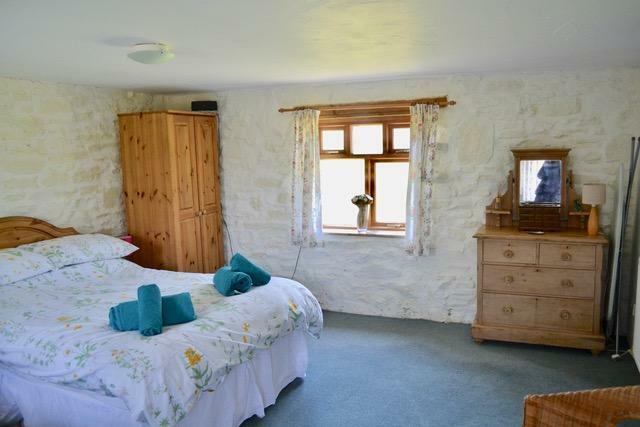 Downstairs is a large double bedroom with a seperate single. Good clothes storage and a double aspect. 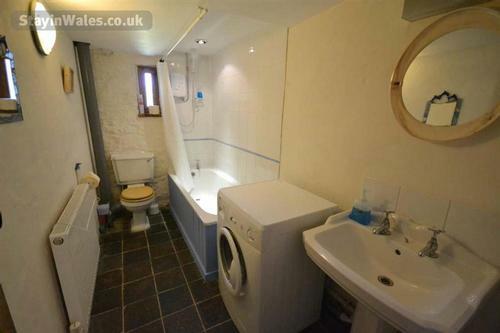 The bathroom is next door to it and has a bath with a shower over and a washing machine. 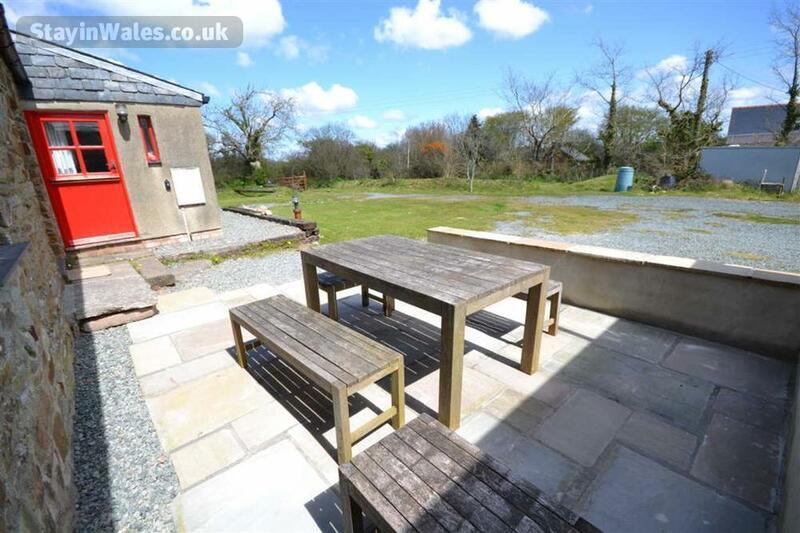 Outside the front door is a patio with large table and benches. 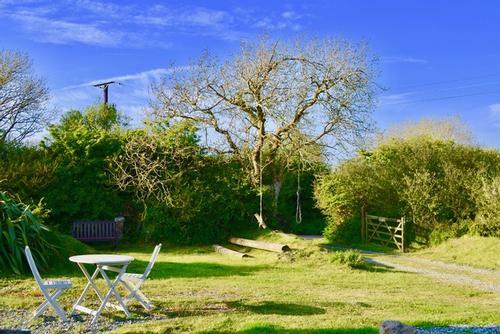 There are further table and chairs and a bench in the garden so you can follow the sun round all day. 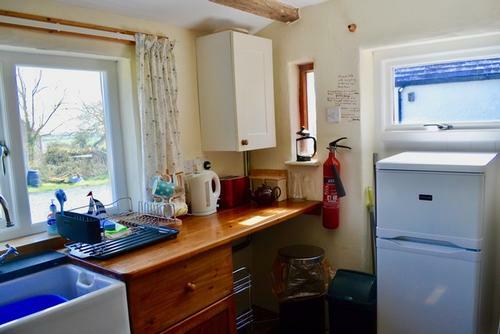 There is a good sized coal barbecue, an outside tap and a washing line. The cottage has oil central heating. Ash can be rented together with adjacent Hawthorn cottage to accommodate larger groups of up to 8 people. This is a surprisingly quiet location. 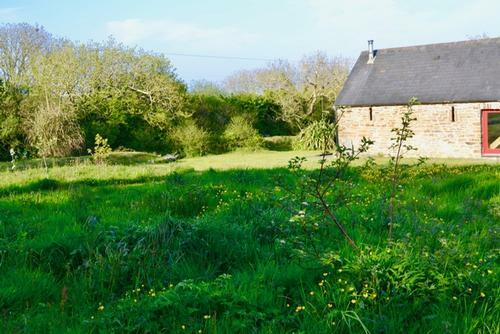 Close to the coast, it offers a calm oasis from which to explore the area. In one direction is Dale, a boating mecca and Marloes Sands, a green award winning, beautiful wild beach. 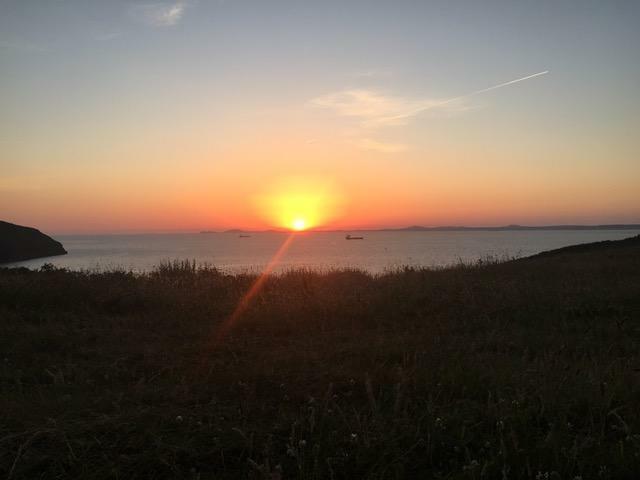 Marloes Haven offers summer boat trips to see the puffins and other wildlife of Skomer Island. St Brides Haven is three miles down the road and is a lovely safe swimming spot with white sand and rock pools. 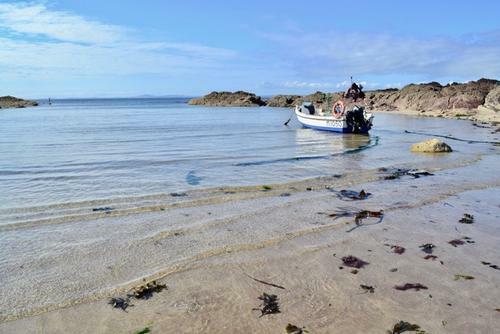 It is also in the Marine Park and offers some of the best diving and snorkelling in Britain. 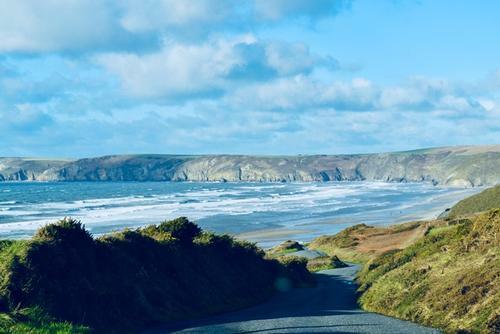 Go in the opposite direction and you come to Little Haven and the sweep of Broadhaven blue flag sands. 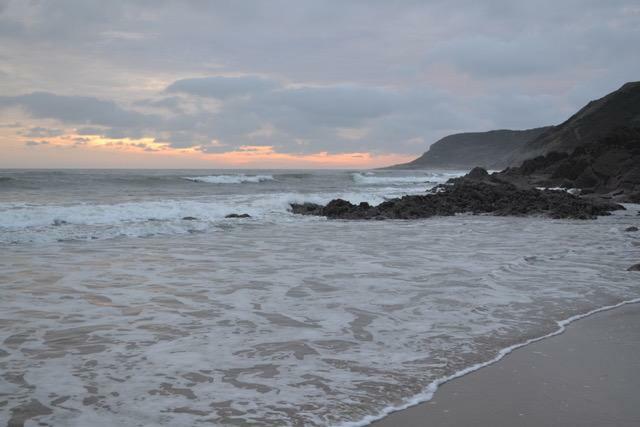 Newgale Beach a little further on is a long sweep of surfing beach. The county town of Haverfordwest is only 11 miles away, offering all the usual facilities including supermarkets and weekly farmers market. The tourist attractions of Oakwood Theme Park, Folly Farm and Blue lagoon are all within a half hours drive. 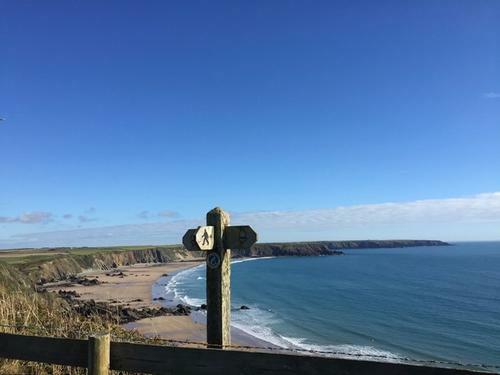 Tenby, St Davids and The Preselli Hills are also within easy reach.